Oscar nominees Josh Brolin and Maggie Gyllenhaal and “The Newsroom’s” Olivia Munn are in talks to join Luke Evans and David Oyelowo in the star-studded indie movie “Three Seconds,” TheWrap has learned. Hellstrom that was adapted by Matt Cook and Rowan Joffe. What’s not mentioned in the article is it will be filmed in Philadelphia, and at Sun Center Studios in Aston. It’s a long line of productions planning to film this year according to my source. Yeah Phillywood is back in business. Wait More MOVIE NEWS check out PhillyChitChat Today. Movie with Breaking Bad’s Anna Gunn coming July 18. 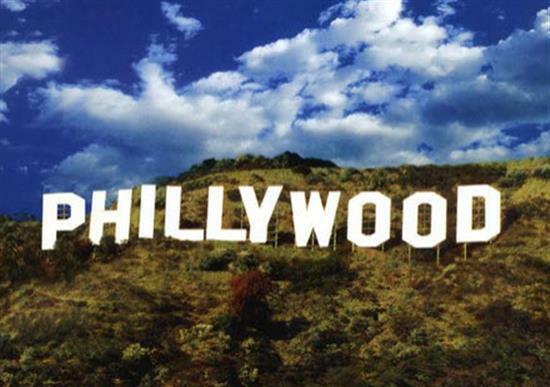 Thanks to Sharon Pinkenson, and the Greater Philadelphia Film Office for making Philadelphia an attractive place to film.